With over 300 wrecks, speckled across Bermuda's treacherous reef, it's easy to see why we have become the Wreck Capital of the Atlantic. For decades, the mysterious Bermuda Triangle has intrigued the curiosity of divers across the world. This unique PADI specialty is offered exclusively through Dive Bermuda. 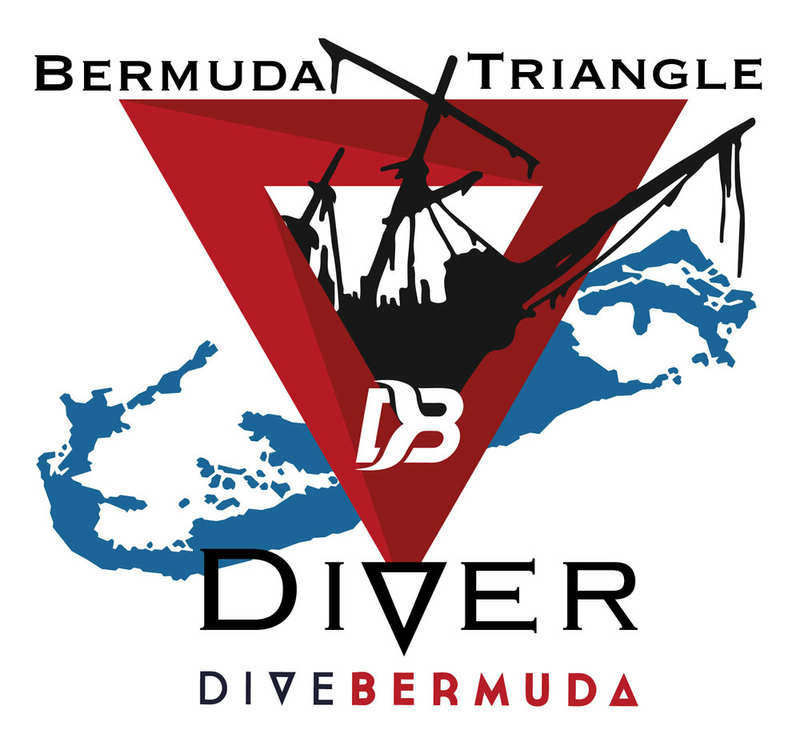 Over the course of two dives, we will be researching the different causes and legends surrounding shipwrecks and what unique environmental factors are at play here in Bermuda. To combat the increasing numbers of this fish with no natural predators in the Atlantic, we teach you the techniques for how to safely hunt and catch lionfish. Over the course of two dives, we address how to operate a Hawaiian sling, common locations and habitats, as well as their effect here on Bermuda's waters. Learn more about this invasive predator on our dedicated Lionfish page. Prerequisite must have a minimum of 15 dives and able to control their buoyancy. Whether purpose-sunk as an artificial reef for scuba divers, or lost as the result of an accident, wrecks are fascinating windows to the past. Ships, airplanes and even cars are fascinating to explore and usually teem with aquatic life. Each wreck dive offers a chance for discovery, potentially unlocking a mystery or spying something others have missed. With so many compact underwater cameras to choose from, it has become easier and more fun than ever to capture images of your underwater scuba adventures. This course gets you going quickly, whether you use a simple point-and-shoot camera or a sophisticated dSLR like the pros. Excellent buoyancy control is what defines skilled scuba divers. You’ve seen them underwater. They glide effortlessly, use less air and ascend, descend or hover almost as if by thought. They more easily observe aquatic life without disturbing their surroundings. You can achieve this, too. This course improves the buoyancy skills you learned as a new diver and elevates them to the next level.